Pedro Henderson's best professional season was his 1991 campaign, according to The Fort Myers News-Press in April 1992. Henderson was going into his fourth season that year, playing with the Fort Myers Miracle. By the time he was done, that 1991 campaign was still his best. Henderson got into just 13 games that year. They were the final 13 games of his career. 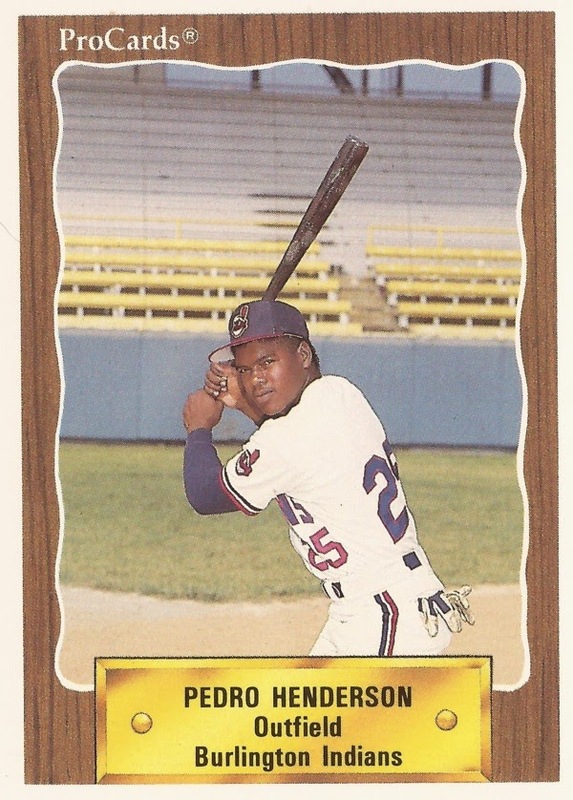 Henderson's career began in 1989, signed by the Indians as a free agent out of his native Dominican Republic. He played his first season in the rookie Gulf Coast League. The outfielder hit .222 over 41 games. He also had 11 RBI. He moved to rookie Burlington for 1990. He hit .221 there over 43 games. Then it was short-season Watertown and single-A Columbus in 1991. In that best season of 1991, Henderson got into 51 games and hit .252. He hit .257 in 47 games at Watertown and went 1 for 7 in four games at Columbus. His 1992 season then consisted of those final 13 games at Fort Myers. He went 4 for 36, ending his career.